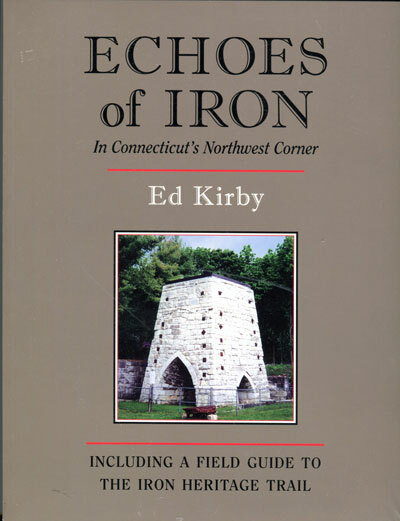 The perfect companion to Visions of Iron, Echoes of Iron is the first book to examine the complex history and economics of iron in the Northwest Corner of Connecticut and the surrounding areas of New York and Massachusetts. Category: Book. Tags: Ed Kirby, history, iron. The perfect companion to Visions of Iron, Echoes of Iron is the first book to examine the complex history and economics of iron in the Northwest Corner of Connecticut and the surrounding areas of New York and Massachusetts. 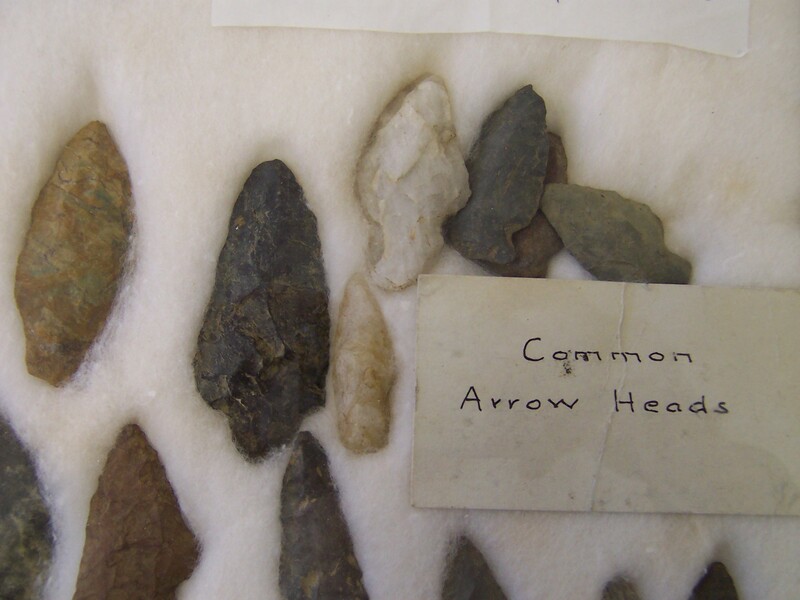 Following a historical introduction to the topic, a driving guide to the “Iron Trail” offers several tours specifically designed to enable the visitor to see and better understand the physical remains of this compelling industry. Soft cover, illustrated, 135 pages.